The memorial service for past Downingtown Fire Dept. Chief, James R. McGowan, III will be on Saturday, January 26, 2019. 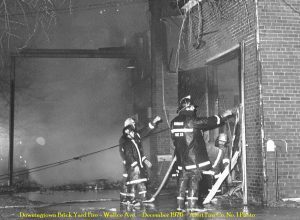 Jim was a Social Life Member of the Alert Fire Co. No. 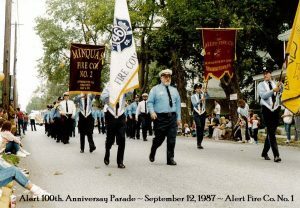 1 and an Active Life Member of the Minquas Fire Company No. 2, plus most recently he was EMS Chairman of the Minqaus EMS Division. 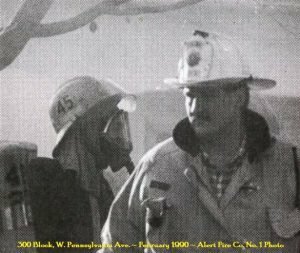 Below, are a few photos that we have at Alert of Chief McGowan, from Firefighter to Fire Chief.